This event has now SOLD OUT! Back by popular demand for 2019 The Murray Parish Trust invites you to join us on Sunday, 28th April for a unique opportunity to walk in the stunning private grounds of the Holywell Estate, by kind permission of the Earl and Countess of Clarendon. 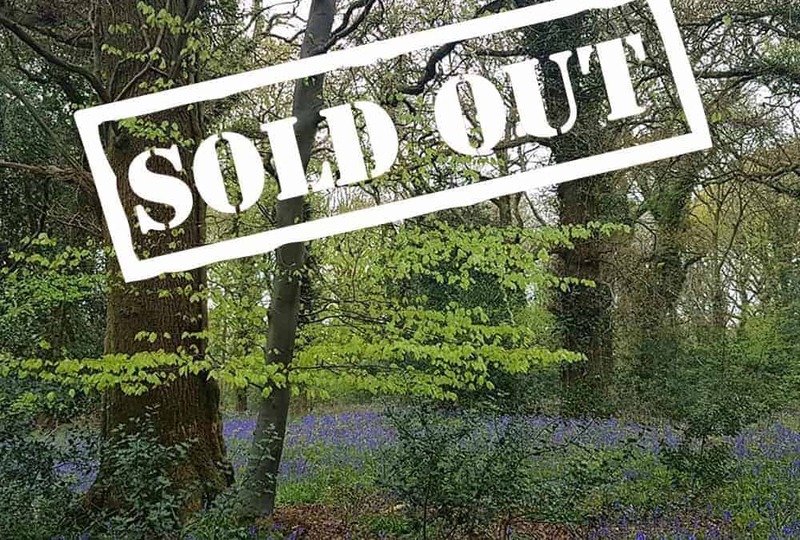 Enjoy the fabulous display of spring bluebells as you take a stroll around the woodlands, river meadows and historic parklands situated in the new South Downs National Park in the unspoilt rolling countryside of the Meon Valley. Grounds open at The Holywell Estate, Swanmore, Hampshire. SO32 2QE at 10:30 am with parking available on site. Walks start at 11 am, last walk at 2 pm. 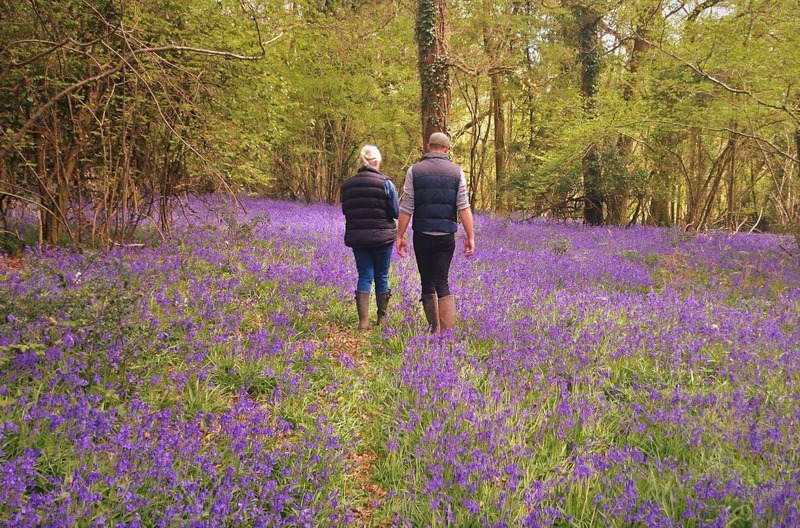 The Bluebell Walk takes approximately one to one and a half hours set over a distance of 3 miles. Activities for children include a Wishing Tree and a nature trail. Dogs are welcome but must be kept on a lead at all times to protect the wildlife. Includes a hot drink or squash. Due to exceptionally high demand for this event we expect it to sell out very quickly. Wheelchair Access: Unfortunately, due to the rough ground on much of the pathway the walk is unsuitable for wheelchairs/mobility scooters. For regular updates and to see photos from last year and this forthcoming event please join our Facebook Event Page. 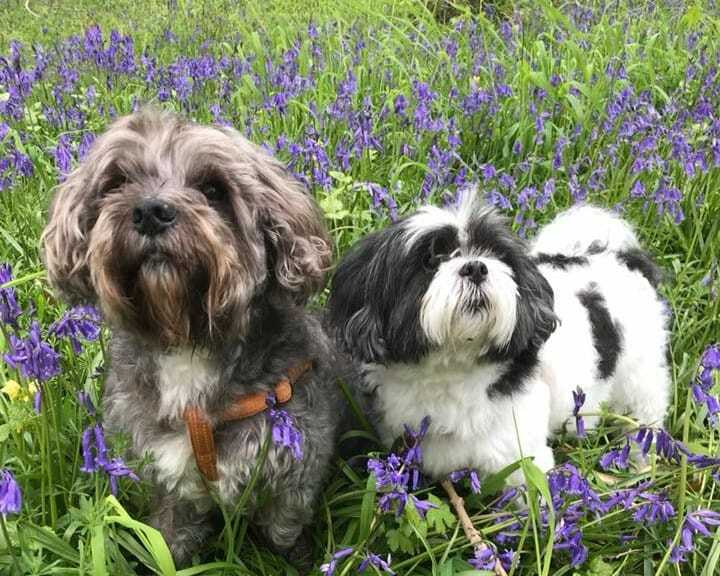 These iconic wildflowers bring people from all over the world to see the distinctive blue carpeted woodland, displays like these in the UK every year. Around half the entire Bluebell population in the world are here in the UK – they are relatively rare across the rest of the world. The Bluebell is protected under UK law. There is evidence to suggest that the sap from the Bluebell was used in the Bronze Age as glue to add feathers to arrows. 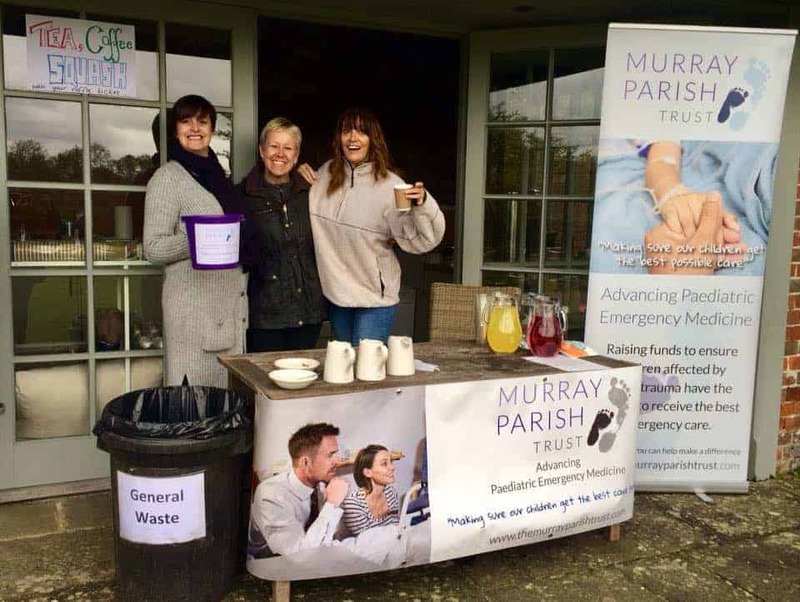 The Holywell Estate is very proud to be supporting such an amazing charity and thrilled to be working in partnership with The Murray Parish trust to present a series of exciting events here at the estate to raise money for such vital paediatric facilities across our own region. Situated in the South Downs National Park within 900 acres of private land, Holywell Estate is a truly unique events venue offering a stunning setting for exclusive weddings, private parties, corporate functions & country pursuits.